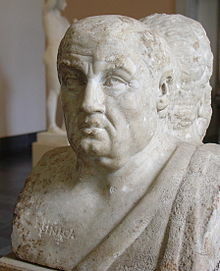 Although he studied law, I am doubtful that Seneca suspected, almost 2000 years later, that lawyers and law firms would be challenged by what came to be known as knowledge management. I further doubt that he could imagine that some would question the value of sharing knowledge. who would have thought that there are organisation around and consultants who help organisations share and capture knowledge!